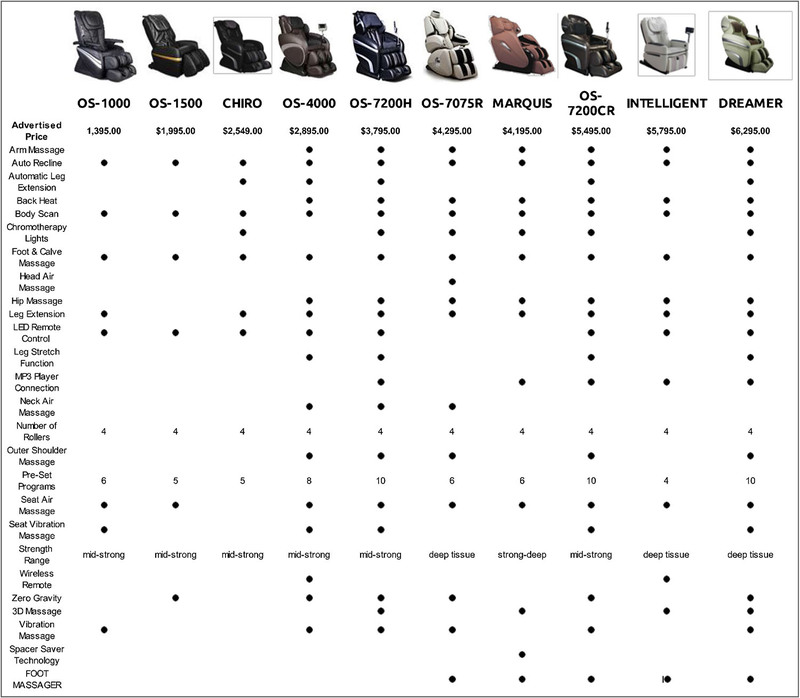 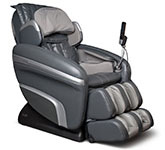 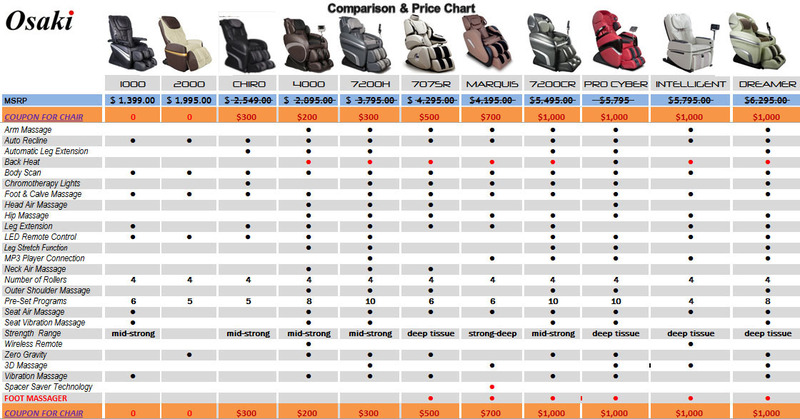 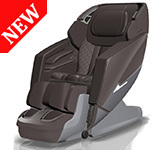 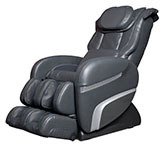 Experience the Osaki OS-7075R Zero Gravity Massage Chair for those individuals looking for a massage with the added Executive Zero Gravity Design. 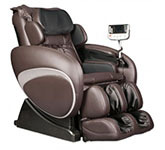 With the simple touch of a button you can enter the world of relaxation and comfort. 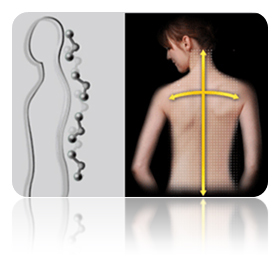 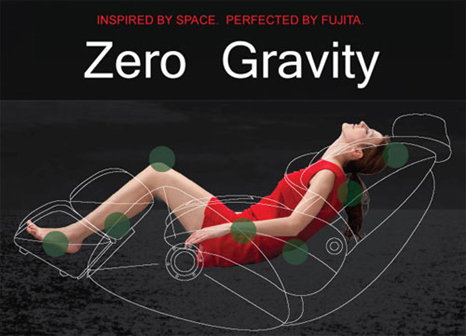 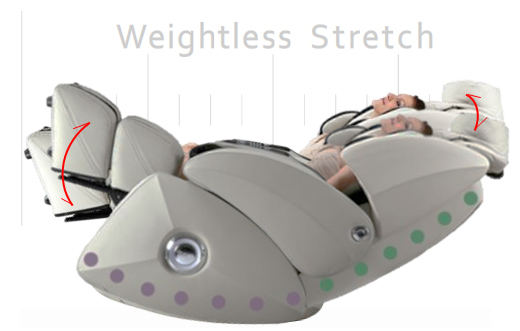 The Zero Gravity feature provides a minimized spinal stress position by elevating the legs above the heart and positioning the spine on a horizontal plain. 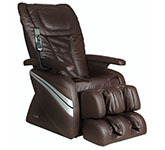 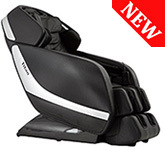 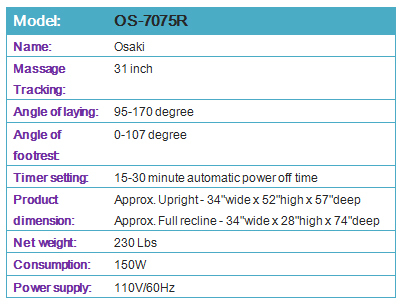 The OS-7075R Provides a very intense and vigourous Massage for only those that desire a intense deep tissue massage. 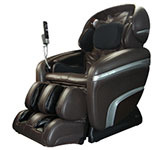 Provides a very intense and vigourous massage for those that desire a intense deep tissue massage. 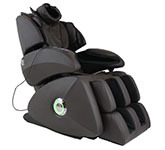 Heating Massage - Far infrared heat targets all vital muscle areas. 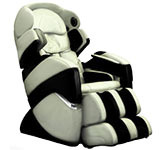 Adjustable Air Massage with 3 intensity levels.